Here's just a small sampling of the many hours our volunteers have devoted to restoring this gem! 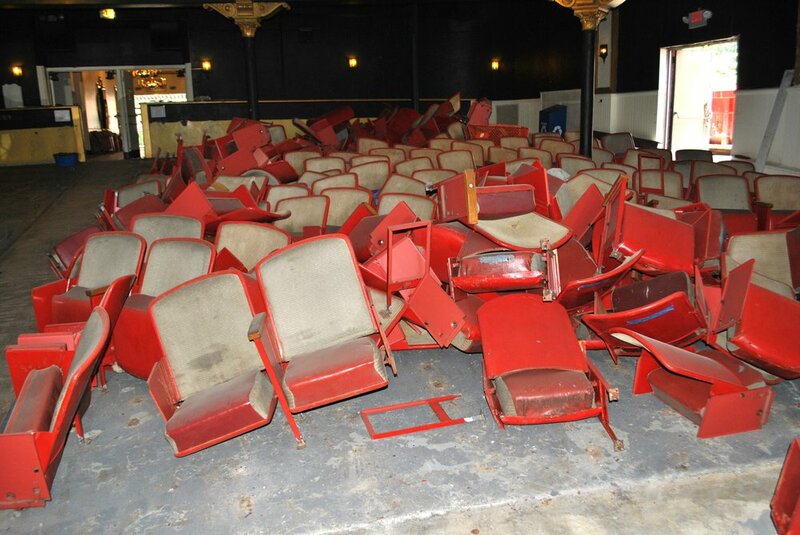 We were so fortunate to receive Music Hall seats last summer. It was a game changer.